"Sargent had a way of showing his sitters as they didn't think they looked. On the other hand, Orpen has a trick of making his sitters look like what they would like to be." Sounding a good deal like Simon Cowell (b. 1960), British painter C.R.W. Nevinson (1889 - 1946) had some nasty words for the American people and the art market they created. "Here emphatically they have lost their courage. They are afraid to buy what they like; they rely entirely on the auction-room value. To read the American art news is like reading our "Financial Times". The American art critic has no use for a picture which does not tell a story..."
Pegged as a Futurist, Nevinson is best remembered for his W.W. I paintings of the Western Front, which can be read about here. The editors of TOUCHSTONE MAGAZINE hired one of John Sloan 's (1871-1951) groupies to interview him for one of their feature articles. It is an informative interview and there are a number of seldom seen sketches reproduced; the opening paragraphs give one a sense of what 1920s Greenwich Village was like at night, although one comes away feeling that the man could do no wrong. John Sloan's friend, Robert Henri (1865-1929), when given the chance also failed to make any nasty comments about the painter. "Since the death of Albert Pinkham Ryder (1847 � 1917), Mr. Davies has been recognized, by persons abroad who are familiar with art in America, as the leading living painter on this side of the Atlantic." Writing for one of the earliest issues of VANITY FAIR, playwright and culture critic Mary Cass Canfield slammed some nails into the Futurist coffin a wee bit prematurely in this critical essay titled "The Passing of the Futurists". VANITY FAIR critic James Huneker(1860 - 1921) had a few words regarding the Italian Futurist painters. Huneker stated that he had been following their progress since he first attended a 1912 Futurist exhibit, and in the subsequent years had gained a familiarity with their 1910 manifesto, which he summed up for this articleVanity Fair critic James Huneker(1860 - 1921) had a few words regarding the Italian Futurist painters. 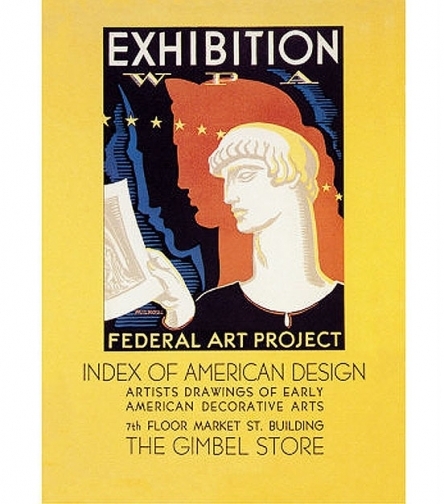 Huneker stated that he had been following their progress since he first attended a 1912 Futurist exhibit, and in the subsequent years had gained a familiarity with their 1910 manifesto, which he summed up for this article.